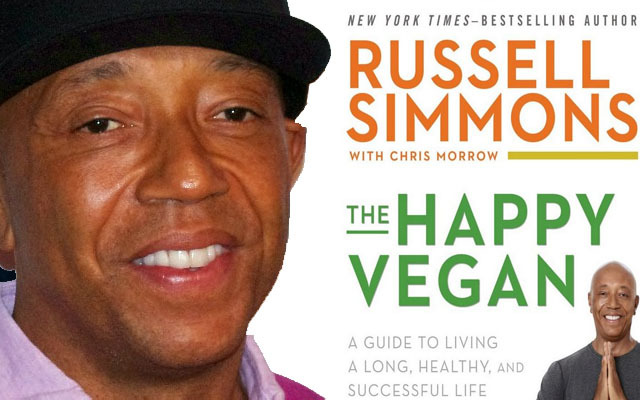 Russell Simmons sometimes has a way of delivering a message that allows people to understand a little bit further. A simple solution to a complex problem…a few words and everything makes sense. Simmons has made a big transition from being a drug dealer in the streets of Hollis, Queens, to being a business magnate who is a strong promoter of veganism, meditation, and yoga.